As it is difficult to have 2 houses with the same structure, same moisture conditions, same indoor settings and usage purposes, providing the same advice or services for different customers will become an unprofessional measure. 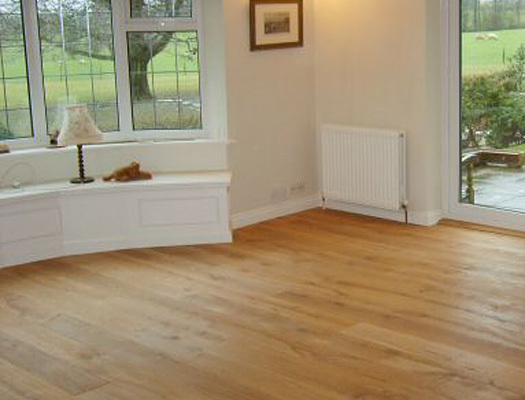 That is the reason why Flooring Service Group offers customized services to each individual customer. All you need to do is to contact us if you feel that we might be properly serving your needs. When we are aware of the conditions and of your particular needs, we will provide you with basic information and actions that you need to undergo to achieve your purpose. That means, even if you do not choose to have us install your hardwood, we will be happy to answer your questions or to comment your concerns. 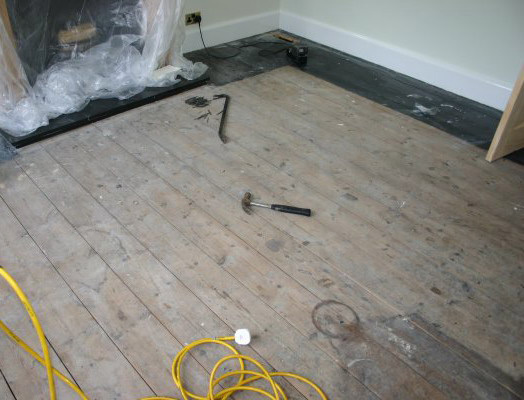 Solid hardwood floors come unfinished (will be finished on the site after installation) or finished in a factory. 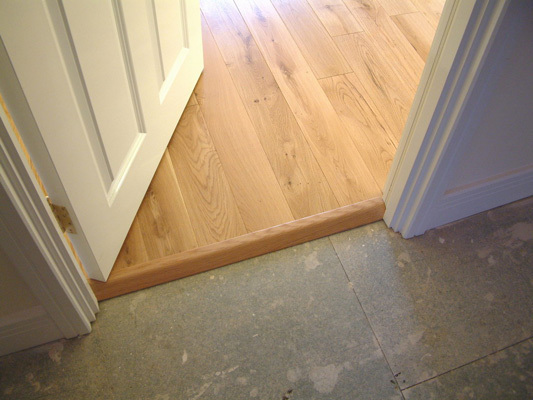 There are certain advantages and disadvantages for both types of solid hardwood. 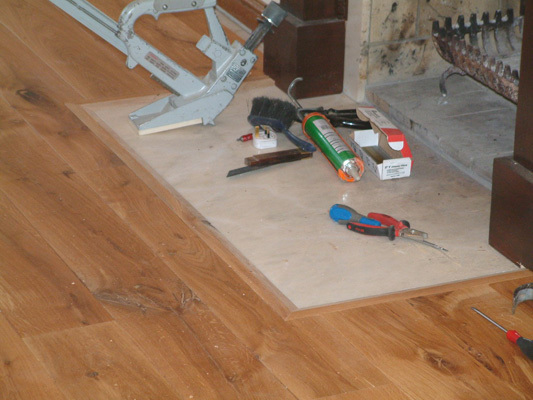 Engineered hardwood is made of several layers of hardwood veneer, being stacked on top of each other. 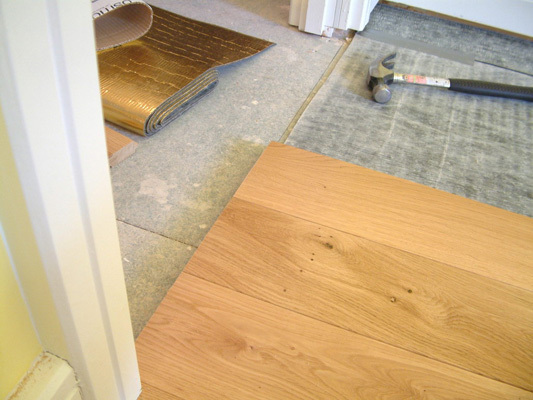 This way of stacking the veneers helps the engineered hardwood to resist to expansion and contraction as wood always tends to expand one way.